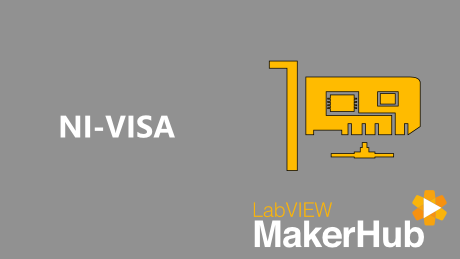 LabVIEW Is a graphical programming language used by scientists and engineers to Launch Rockets, and Discover the Mysteries of the Universe. Makers are also using the same professional tools to build Amazing Projects at home. The graphical programming language used by scientists, engineers and makers to build bigger projects, faster than ever before. LabVIEW driver for USB, Serial, Ethernet, GPIB and other devices. 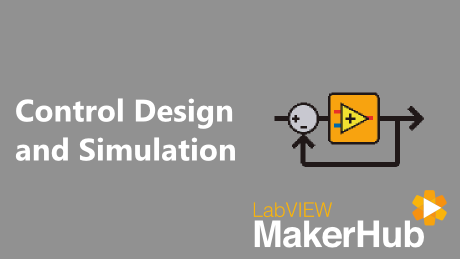 LabVIEW add-on for analyzing, designing, simulating and controlling control systems. 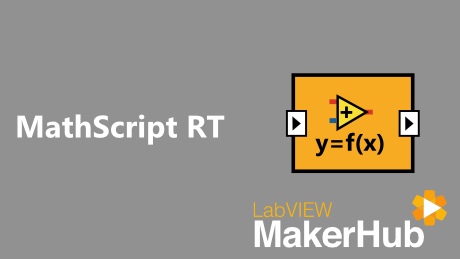 LabVIEW add-on for textual math with a native compiler for .m files.